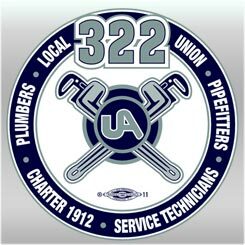 Local 322 takes pride in a reputation that works on projects for owners. We work with Local, State and Federal officials to bring projects to our region. 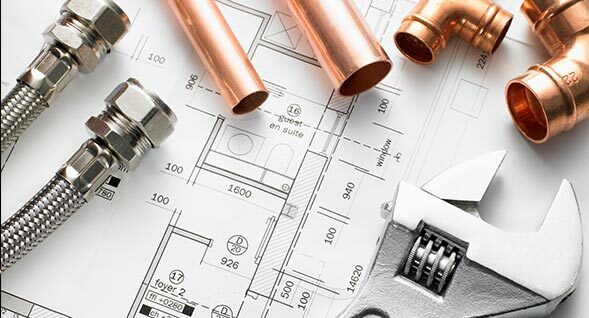 We work in all sectors of the piping industry of Southern New Jersey. 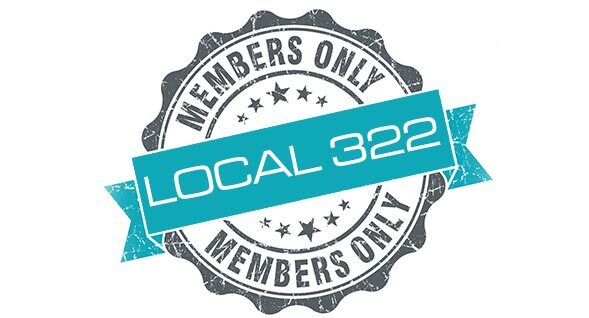 Our commitment to ongoing training and continuing education are some of the core values that keep Local 322 Members on the leading edge of the latest trade related technologies and methods. Allowing us to work more efficiently and productively, and at the same time keeping safety in the forefront of every job. 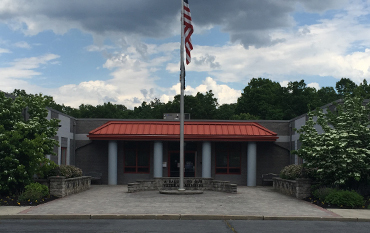 Local 322 and the South Jersey MCA are proud of their long history of working safely together to provide quality construction and maintenance services to area residents, businesses, and industry. This shared interest in promoting their combined skills and talents brought them together to create The Alliance. Here is a little video that I would like to share with you of the upcoming work in Camden, NJ. All of this work will have PLA’s attached. This is one of the reasons why it is so important to have the RIGHT elected officials in our (Local #322) corner. This is only the beginning, with hopefully many more prosperous years to come! Proper and uniform training. 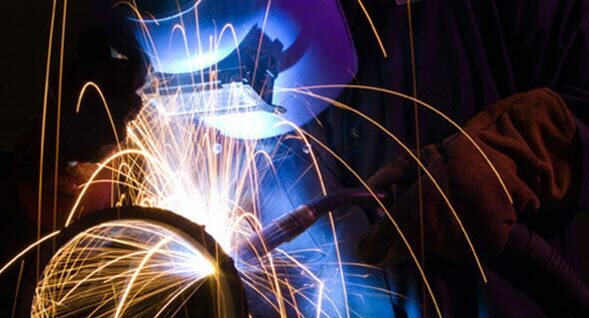 Improving the mechanical skill and technical knowledge of apprentices in the industry. Need the right person for the job? Check out our ever expanding list of contractors for your contracting needs. 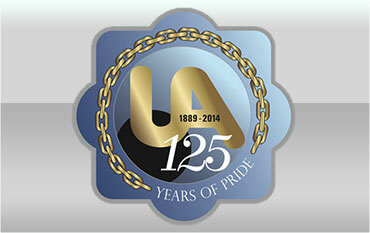 Find the latest on forms, news and information about what's going on today with UA Local 322. We also give back to the community by participating in numerous charities throughout all of Southern New Jersey including; Catholic Charities, Salvation Army, various Food Banks, Habitat for Humanity, Heart of Camden, Veteran Organizations just to name a few. To provide our members with the tools needed to succeed on the job and in life. That is why we have a state of the art training center for our Apprentices and we offer numerous Journeyman courses as well.